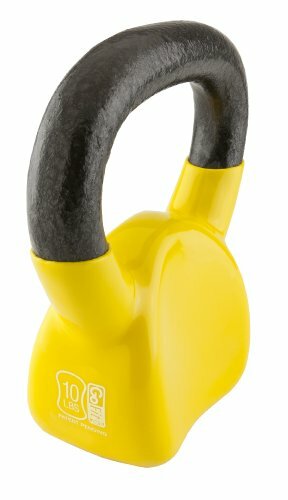 The Kathy Smith Kettlebell Solution is a full range -of-motion toning, stretching, strengthening, weight loss, wellness package for adults of any fitness level and any age. The system uses kettlebells. 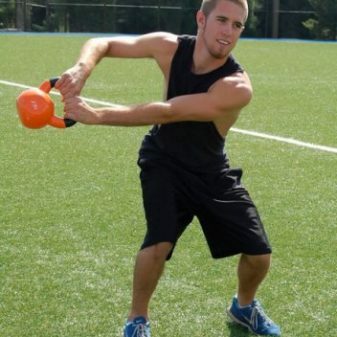 Kettlebell training is an old school exercise that is now emerging into the mainstream with personal trainers and gyms. 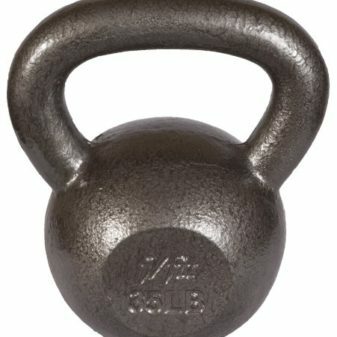 Many celebrities cite kettlebell training as the exercise that changed their bodies by sculpting, toning, and burning fat. 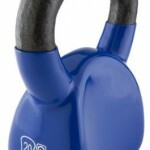 The Kathy Smith Kettlebell Solution is designed for kettlebell beginners, so the two soft kettlebells are light weight. 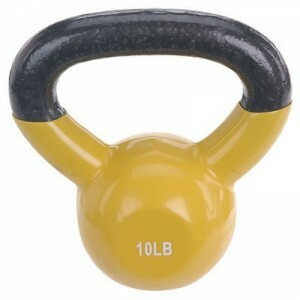 They are sand filled with a soft outer shell that won’t scratch floors like a cast iron kettle bell could. 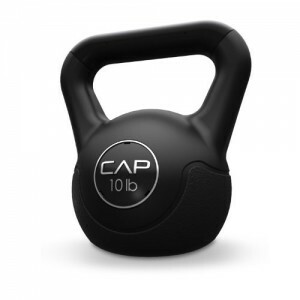 The grip and kettlebell shape, however, mimic the traditional kettlebell design with a large easy-to-grip handle for two handed work and a stable rounded base to accommodate pushups. 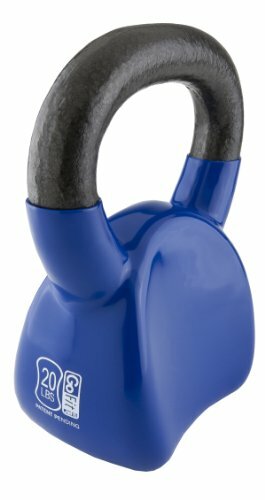 The Kathy Smith Kettlebell Solution is a full range-of-motion toning, stretching, strengthening, weight loss, and wellness system designed for all fitness levels. 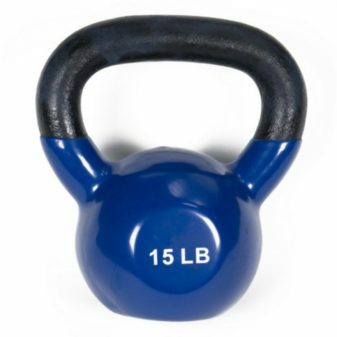 The included Kettlebell Solution Workout DVD is broken out into four 15-minute sessions — upper body, buns and thighs, core, and fat burning. 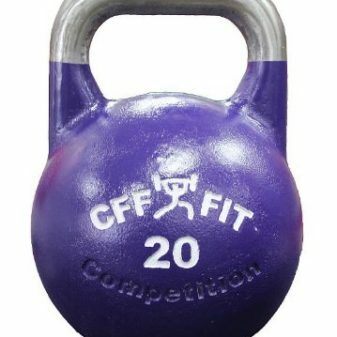 Including a five-minute warmup session, each workout takes just 20 minutes a day, and — on days you have more time and want to increase intensity — combine two, three, or all four sessions to burn more calories and get your heart and lungs pumping. 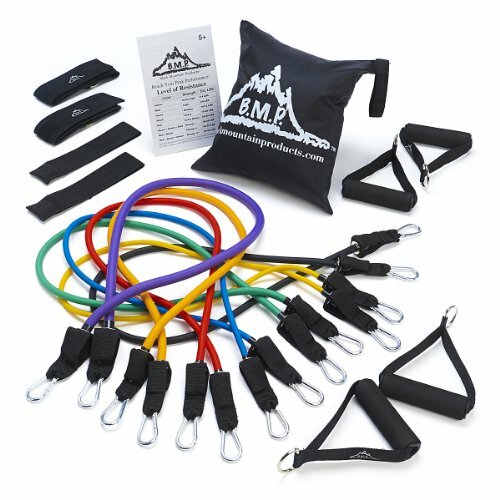 A Nutrition Solution Guide is also included in order to help you reach and maintain a healthy body weight. 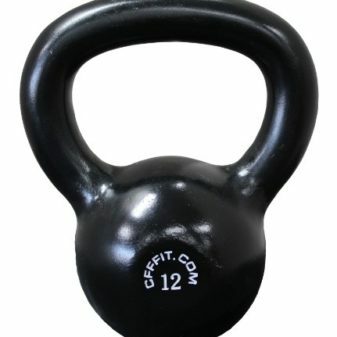 Renowned fitness trainer Kathy Smith will show you simple ways to create delicious fat-burning meals for every day of the weeks, and share important tips to help keep you on track. 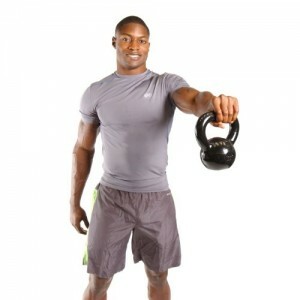 Kettlebells are weights with handles that allow you to sculpt your entire body using full-body movements. 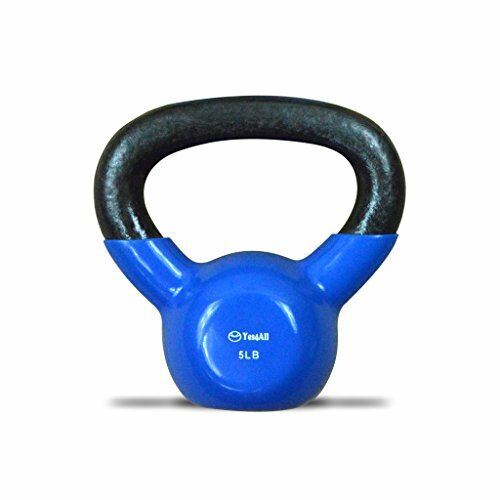 While Kettlebell workouts have been used by athletes for centuries, they were recently re-introduced to the fitness world, thanks in large part to celebrities and trainers like Kathy Smith, who appreciate the fat burning benefits these simple devices provide. 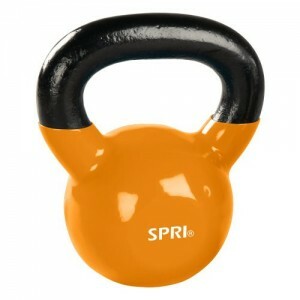 The Kathy Smith Kettlebell Solution is designed for beginners, so the two included Kettlebells are soft and lightweight. 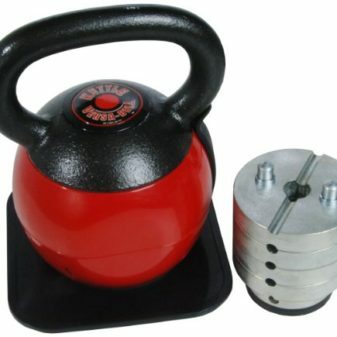 Unlike with traditional cast iron kettlebells, the soft outer shell won’t scratch floors, and the handles are easy to hold and large enough to grip with two hands. 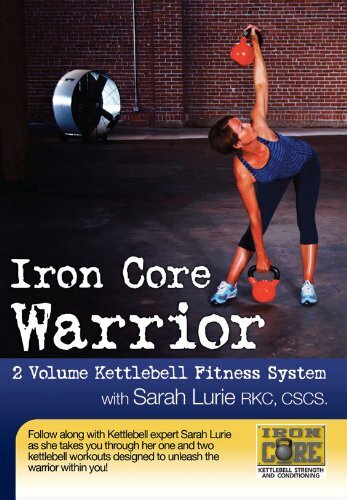 Kathy Smith has been at the forefront of the fitness and health industries for more than thirty years, with a collection of books, videos, audios, and DVDs on walking, cardiovascular health, nutrition, strength training, yoga, Pilates, menopause, dance, and more. 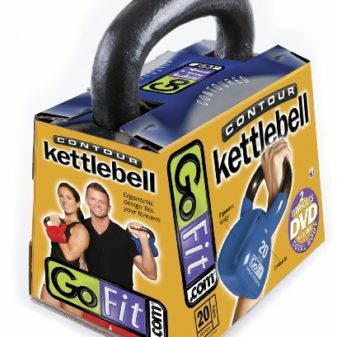 In addition to her extensive library of fitness DVD titles, she is an accomplished author, with bestselling titles including Feed Muscle, Shrink Fat Diet and Moving Through Menopause. 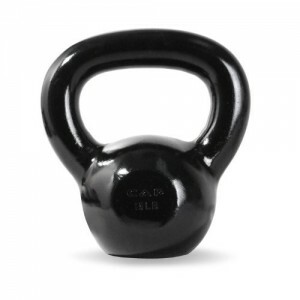 She has also contributed her expertise on health and wellness to media outlets such as the LA Times, USA Today, The Today Show, Oprah, The View, Larry King Live, and more.